In Naomi Wadler’s new show, DiversiTea, the tennis champion talks about how her family was affected by gun violence. 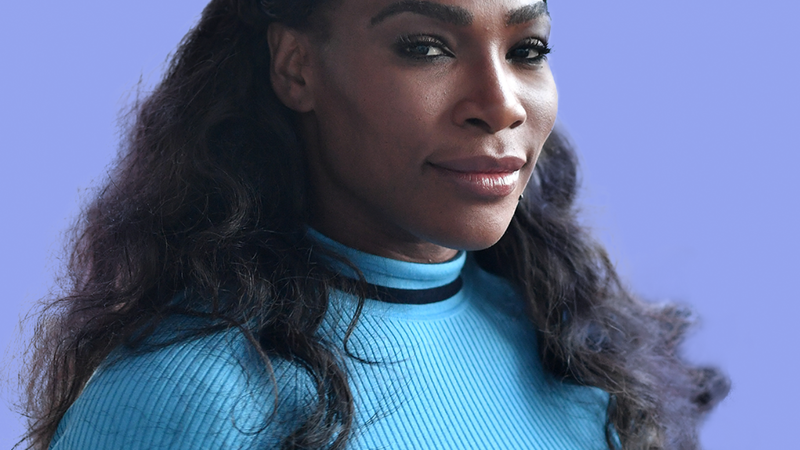 Tennis champion Serena Williams is opening up about one of the most difficult moments in her life: when her sister passed away from gun violence. 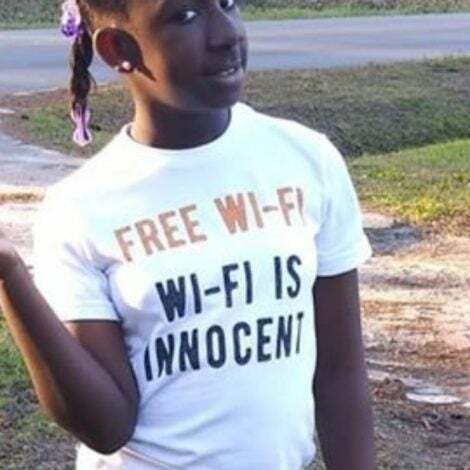 Williams’ sister, Yetunde Price, was fatally shot in 2003. 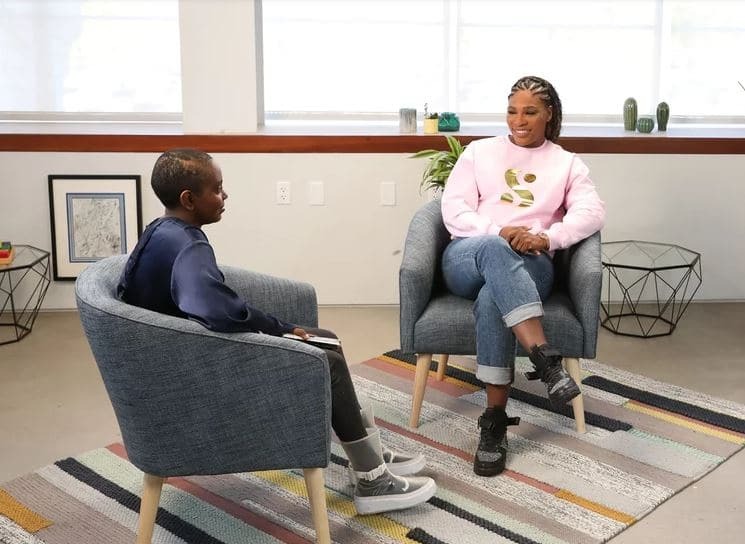 Anti-violence youth activist Naomi Wadler sat down with Williams on her new show, DiversiTea, where the 12-year-old is getting her chance to shine a light on important issues, using the help of the day’s most prominent celebrities. “I was affected personally by gun violence, my sister, unfortunately, passed from that,” Williams said. While Williams previously admitted it was hard to talk about her sister’s murder, she told Wadler that it’s important to have difficult conversations so that things can change. Wadler’s series, DiversiTea, will air each Friday on Ellen DeGeneres’ YouTube channel.